Ineffective Individual Coping: Inability to form a valid appraisal of the stressors, inadequate choices of practiced responses, and/or inability to use available resources. Disturbance in pattern of tension release. Impulsive use of extreme solutions. Inadequate social support created by characteristics of relationship. Inadequate opportunity to prepare for a stressor. Personal loss or threat of rejection. Change in usual communication pattern. Decreased use of social supports. Destructive behavior toward self or others. Expression of anxiety, depression, fear, impatience, frustration, and/or discouragement. Inability to meet basic needs. Inability to meet role expectations. Use of forms of coping that might impede adaptive behavior. Verbalization of inability to cope or inability to ask for help. Patient will refrain from using or abusing chemical agents. Patient will reports adequate supportive social contacts. Patient will state that he or she feels comfortable with one new coping technique after three sessions of role playing. 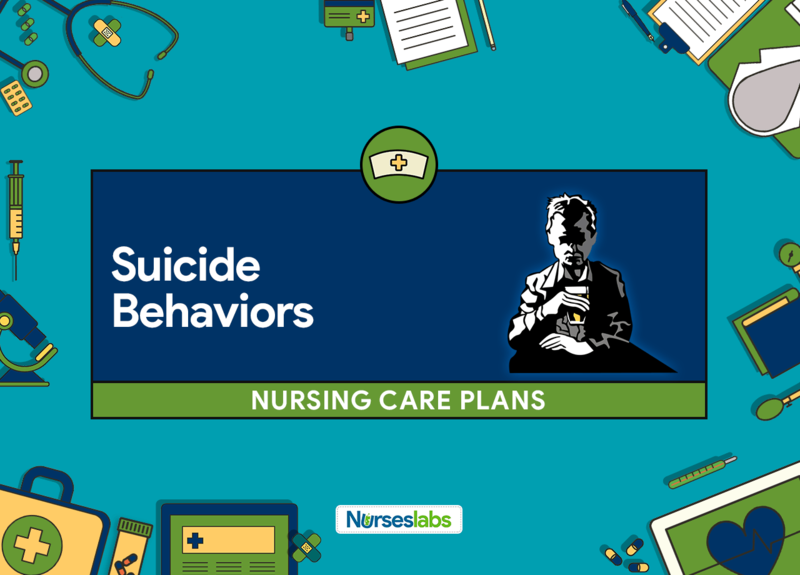 Patient will discuss with the nurse/counselor at least three situations that trigger suicidal thoughts, as well as feelings about these situation. Patient will name two effective ways to handle difficult situations in the future. Patient will state willingness to learn new coping strategies (through group, individual, therapy, coping skills training, cognitive-behavior skills and so on). Patient will name two persons to whom he/she can talk if suicidal thoughts recur in the future. Patient will state that she or he believes his/her life has value and that they have an important role to play (mother, son, huband, father, provider, friend, job-related position, etc). Patient will demonstrate two behaviors in dealing with emotional pain. Patient will demonstrate a reduction of self-destructive behaviors. Assess client’s strengths and positive coping skills (talking to others, creative outlets, social activities, problem-solving abilities). Use these to build upon and draw from in planning alternatives to self-defeating behaviors. Identify areas to target teaching and planning strategies for supplanting more effective and self-enhancing behaviors. Assess need for assertiveness training. Assertiveness skills can help client develop a sense of balance and control. When people have difficulty getting their needs met or asking for what they need, frustration and anger can build up, leading to, in some cases, ineffective outlet for stress. Identify situations that trigger suicidal thoughts. Identify targets for learning more adaptive coping skills. Clarify those things that are not under the person’s control. One cannot control another’s actions, likes, choices, or health status. Recognizing one’s limitations in controlling other is, paradoxically, a beginning to finding one’s strength. Assess client’s social supports. Have client experiment with attending at least two chosen possibilities.